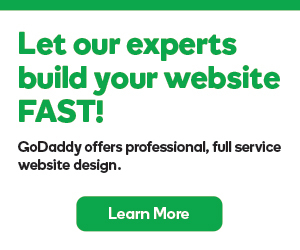 It's easy to upgrade or downgrade your Website Builder plan. Upgrading your Website Builder account will give you access to a version that supports more templates and more features. Note: This article is for Website Builder version 7. If you're looking to change your GoCentral plan, see Compare plans. Next to the account you want to change, click Options. From the Customize tab, you can use the various drop-down menus to change your plan, renewal settings, disk space or bandwidth. Use the Add Bandwidth section to increase your bandwidth for more than eight months (Additional Recurring Bandwidth) or for a shorter period (Prepaid Temporary Bandwidth). When I upgrade to GoCentral plan, can I update the domain that is used for my site? Page For Flyers in GoCentral Business plan?